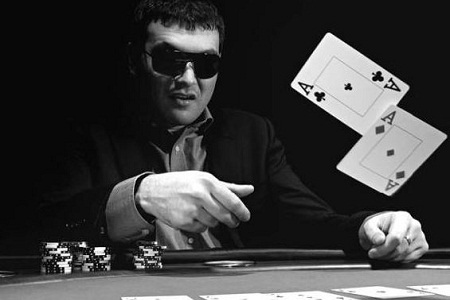 Remembering the concept of variance and the importance of timing could be the key to becoming a successful poker player. According to Wiesenberg every poker player should understand that it is statistically impossible to come out as winner at the end of each session or to get the best set of hands at every turn of the game. The key is to remain an “overall winner”, which in some cases means leaving the table while you are ahead. Professional poker players often describe the sensation of being “rivered” in a session, when the passion for the game or the chase of the thrill takes over and all well-prepared strategizing and rational thinking goes out the window. Sometimes players don’t realize that the table has changed considerably since the start of the game or that they are tired and lack focus which can result in a winning streak quickly turning sour. The key in these situations, as many of poker stars believe, is to remember the concept of variance and quitting while one is still ahead.